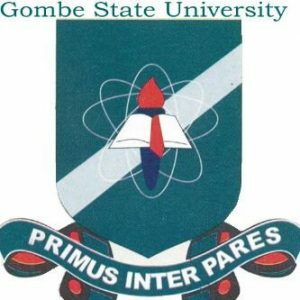 Gombe State University, GSU Provisional Academic Calendar Schedule for First and Second Semester, 2018/2019 Academic Session. The provisional academic calendar was released following the suspension of ASUU three months strike. Resumption and Commencement of academic activities has also been announced. SEE ALSO: GOMSU Resumption of Academic Activities 2018/2019. Monday 2nd June - Saturday 9th June, 2019 <<<>>> 1 Week Mid-Semester Break.